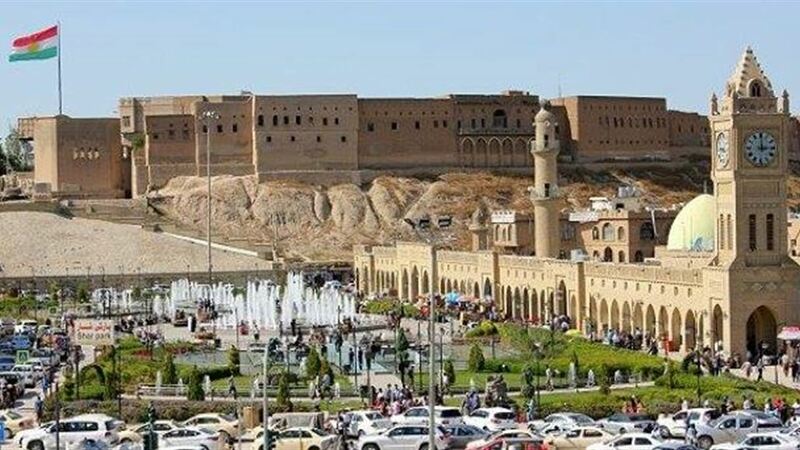 A political source revealed on Thursday what the two main Kurdish parties (the Kurdistan Democratic Party and the Patriotic Union of Kurdistan) agreed on the distribution of positions in the Kurdistan Regional Government (KRG), while a committee was set up to follow up on this. "The Kurdistan Democratic Party (KDP) led by Massoud Barzani dominated the key government positions in the next regional government, while the Patriotic Union of Kurdistan (PUK) took on secondary posts," the source said. The source, who asked not to be named, said that "the recent meetings between Kurdish parties led to a preliminary agreement that the current regional government president, Nigervan Barzani, will receive the post of deputy chairman of the Kurdistan Democratic Party and the presidency of the region, while the leader of change will be former Minister of Peshmerga Mustapha Sayed Qader deputy, "noting that" the adviser of the Security Council of Kurdistan pleased Barzani will occupy the post of head of the regional government, and will remain Kebad Talabani in his post as deputy prime minister. " The source added that "the post of the President of the Parliament of Kurdistan will be occupied by the leadership of the Patriotic Union of Kurdistan, Akkir Talabani, while will take the post of Deputy Speaker of the Kurdistan Democratic Party Chairman Horman Hawrami," stressing that "the joint committees produced by the meetings of the parties will be the distribution of other government positions, To the ministers ". In recent days, the two Kurdish parties have held several joint meetings, trying to overcome their differences over positions, which were held after the Talabani party won the post of president.